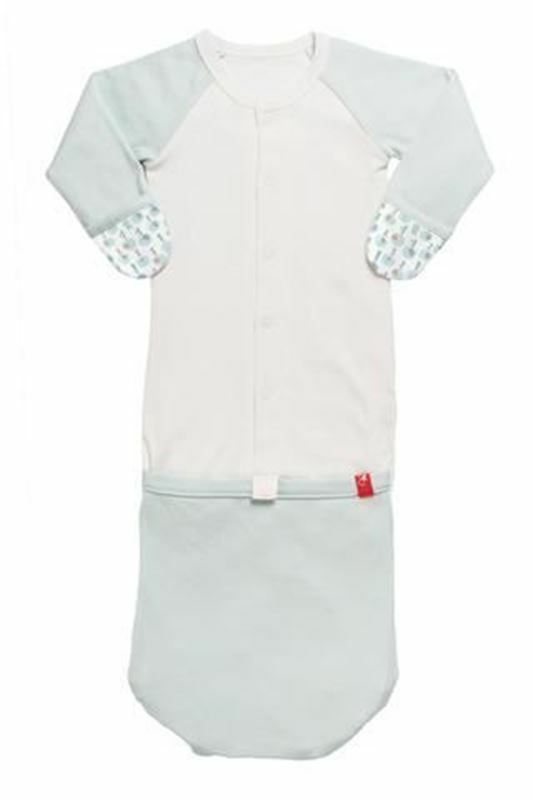 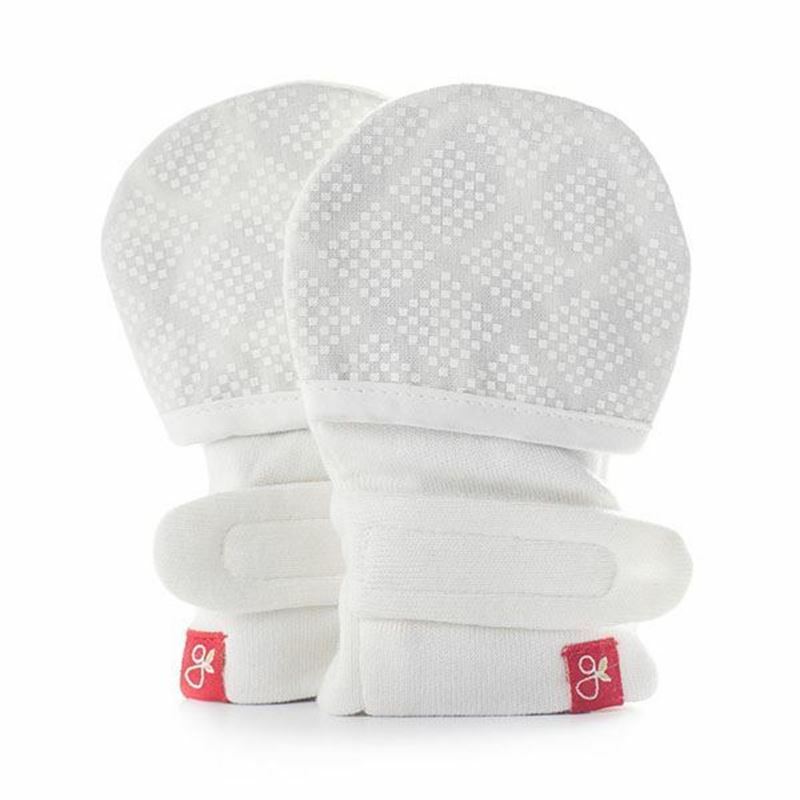 Oyaco a canadian brand bring you some very cool products for children. 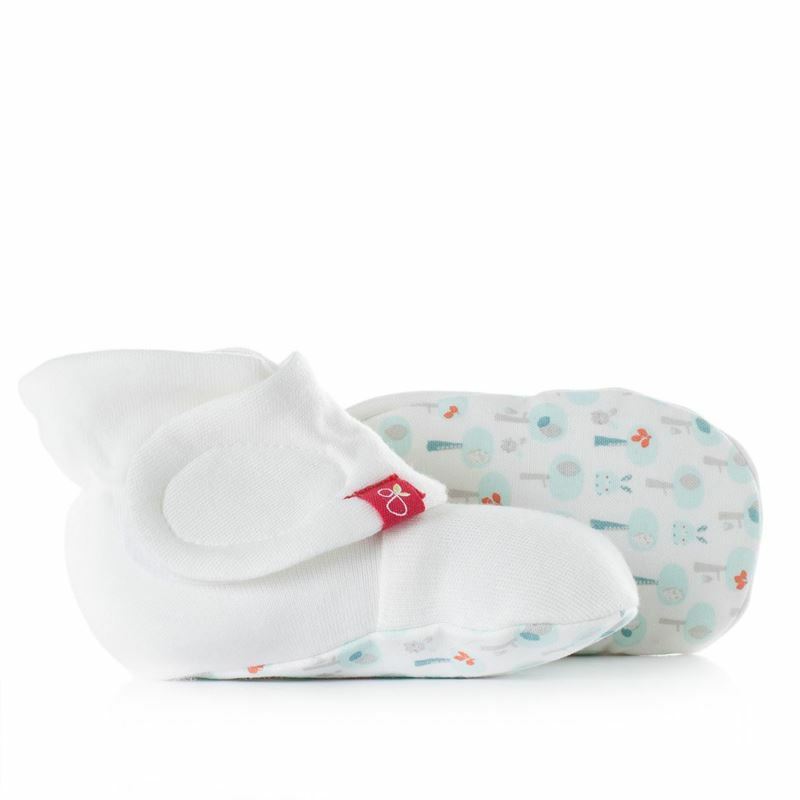 The stay on booties that are soft and cute and keeps the baby's feet warm! 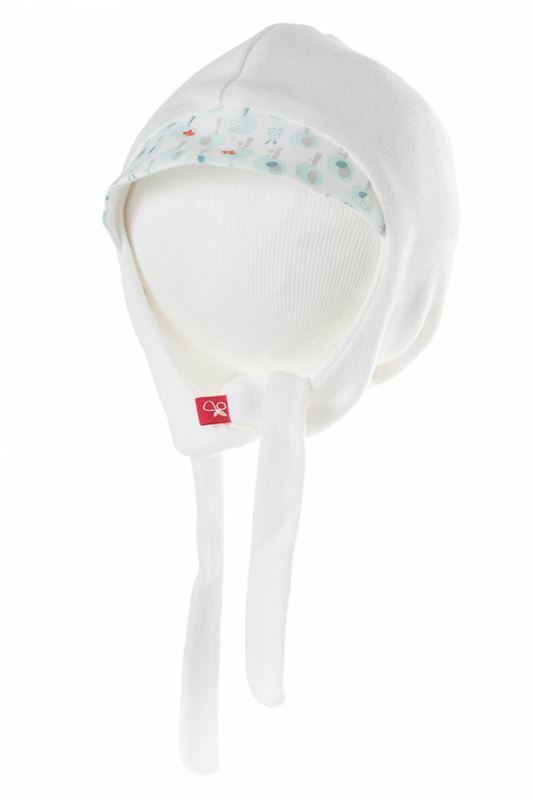 Adorable, super soft hats that not only makes your baby look cute but also helps the baby keep warm and cozy!